About BeautyKafe- Beautykafe.com is an online mega-store with specialization in beauty products. Our idea is to make best of the products available to everybody at best price and with minimum efforts. Now you need not to go tired looking around for the right product for your skin or hair at the local cosmetic store. At beautykafe, we are trying to build a platform where it is easy for you to decide the right product for your beauty goals. Beautykafe is undoubtly the best place to buy all your beauty essential and here are some of the reasons for you to believe on us. 1) Largest collection of Beauty products with over 400 top brands. 2) Unbelievable prices and offers. 3) Free shipping to over 4000 pincodes in India. 4) Exception shopping experience and customer service. 5) 30 days return policy. BeautyKafe.com sells brands like L'Oreal, Schwarzkopf, NYX, Urban decay, Smashbox, Shahnaz, VLCC, Kaya, CK, Davidoff, matrix, maybelline, thalgo, Revlon,Dove, Olay, Lakme, Oriflame, Wella, Vistoria's Secret, Babyliss, Sebamed, OPI, Chain glaze, Tarte, kaya, Rica, Vichy, Tigi and several Indian as well as imported brands. 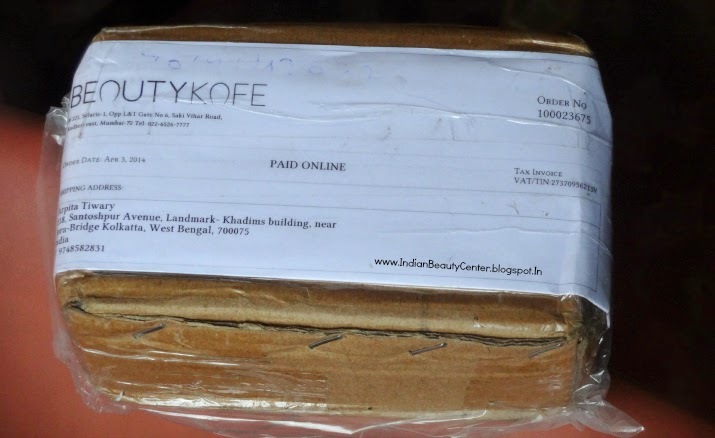 I got my package withing a box along with a proper online invoice of my transaction with BeautyKafe, India's leading online shopping website for beauty products. 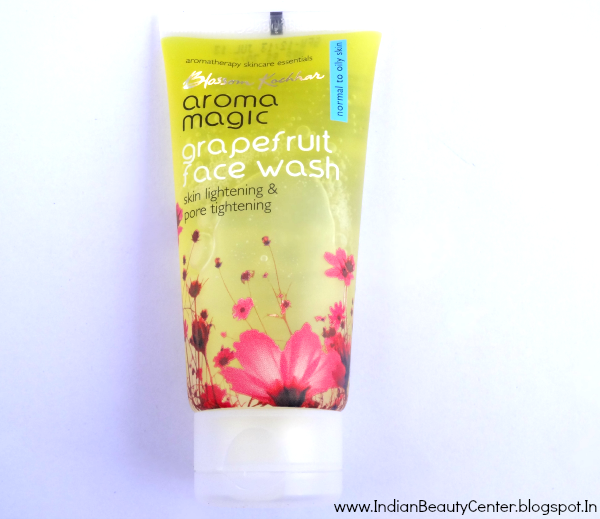 However, my products were not bubble wrapped, only the Aroma Magic Grapefruit face wash was bubble wrapped, loosely. So, I guess tight bubble wraps for individual products would be better. Anyways, my overall shopping experience with Beautykafe was good and I definitely recommend you to try this site. 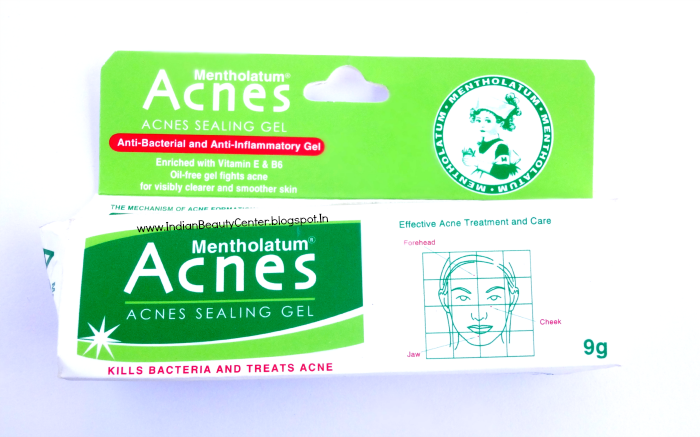 All my products are genuine and there was no leakage. 4) Delivery time is good! Unfortunately one of my friends is having a pathetic experience with them. good to see that they deliver products"on time"
Nicely reviewed Arpita.. would love to shop from them.. I can wait to hop over to the site. I see some stuffs that's making me jump high up there. I have not tried this site yet.. will check it out. Sounds decent. I like Jabong, flikart and myntra though.. they pack each product seperately. I cant believe it? They really improved??? ?I didnt think it could happen with my one and only experience with them!!! Hi Arpita. Nice review. I was wondering if you can recommend me some good Indian websites to buy beauty products other than Myntra, Jabong, Flipkart, Nykaa? 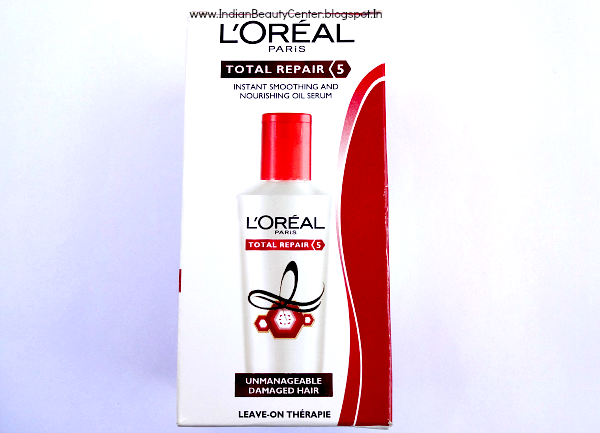 Click on each of the names to get redirected to their review on my blog, Indian Beauty Center.